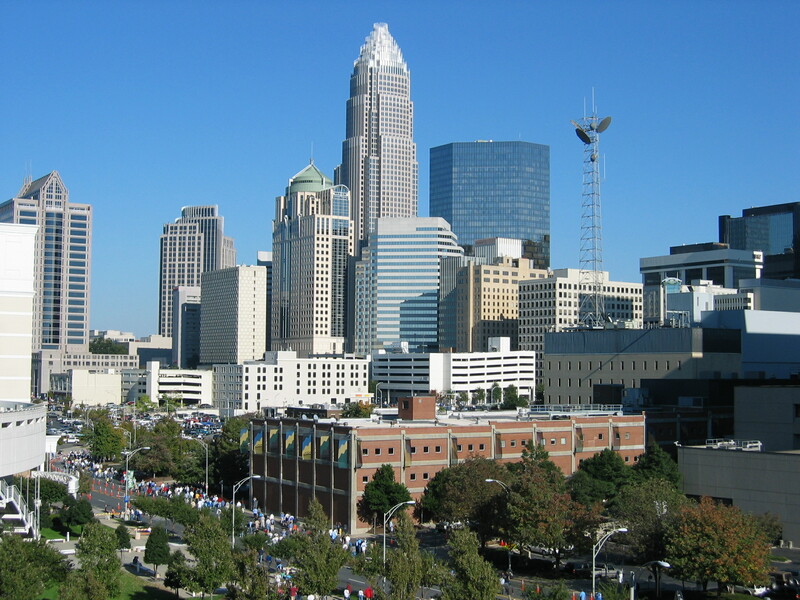 Charlotte-Mecklenburg is one of the fastest growing communities in the country and attracts both individuals and companies to our region. To continue to be attractive, our community has to have a strong and viable local economy as well as be inviting to good corporate citizens. Preparing students for the world of work in tomorrow’s economy has become increasingly more challenging; as a community, we must prepare our students for a fast moving workplace, which will require our students to be able to compete for jobs with students across the globe. The Law Enforcement agencies within our community are doing a great job, however, Crime or the fear of crime is an issue that stays on the minds of most citizens. I believe that the residents of our community have the right to expect to live, work, and play in a crime free environment.